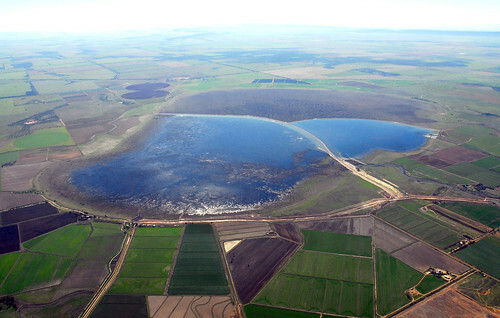 Adasa, a COMSA Corporación group company specialising in water and environmental technology, will participate this week in the International Conference on Irrigation in Australia as the speaker in a talk that will present a system to support decision-making in the planning and operation of irrigation. The talk ‘The future of irrigation management: Big Data, Analysis and Business Intelligence in Murrumbidgee Irrigation’ will focus on the opportunity presented by Big Data for a more efficient management of water resources and cost savings thanks to decision-making based on objective data. In this context, Peter Brew, strategic consultant at Adasa, will present an intelligent system developed by the Spanish company that combines historical data in real time, in order to improve the operation and maintenance of the fields. The system has been implemented in New South Wales for Murrumbidgee Irrigation, one of the largest irrigation companies in Australia. The Conferencia Internacional de Riego de Australia, the most important industry event in the Asia-Pacific region, involves professionals from the agricultural, water and industrial sectors. The latest edition brought together more than 1,500 visitors from 14 countries around the world.